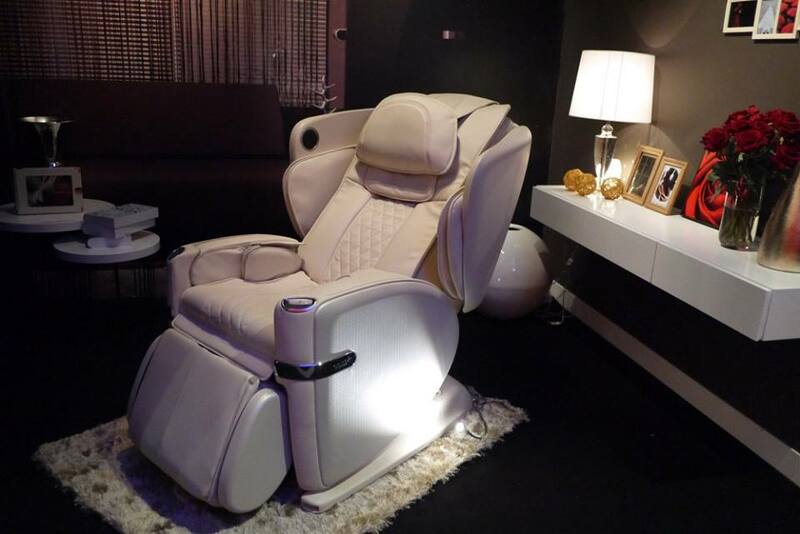 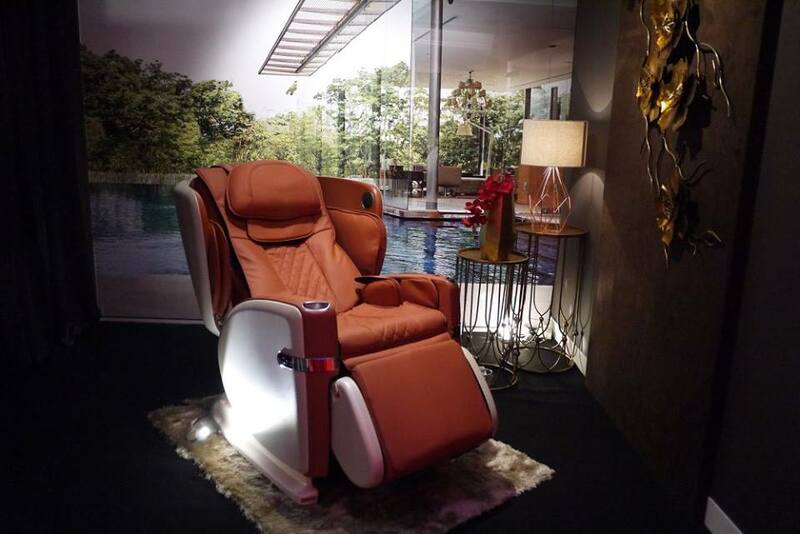 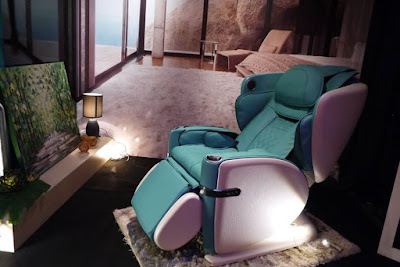 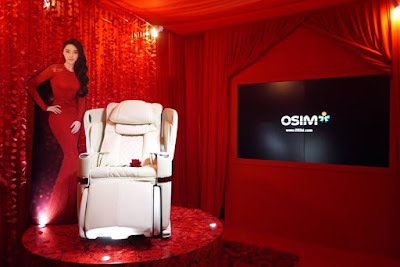 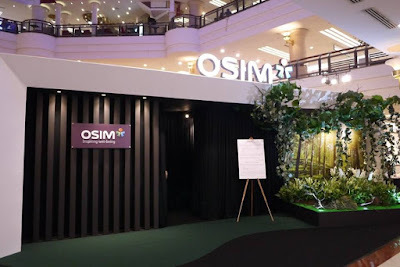 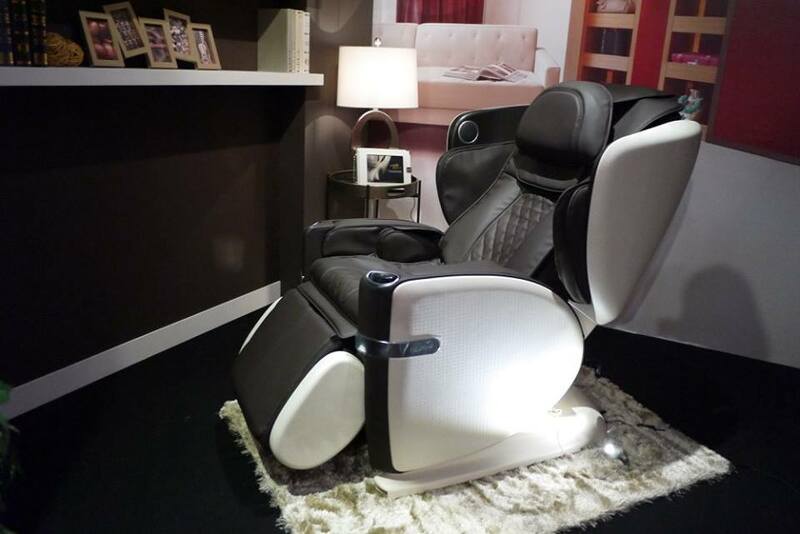 Recognised for its collection of high performance pampering massage chairs that have won fans all over the World, OSIM has unveiled its latest innovation to delighted users in Malaysia. 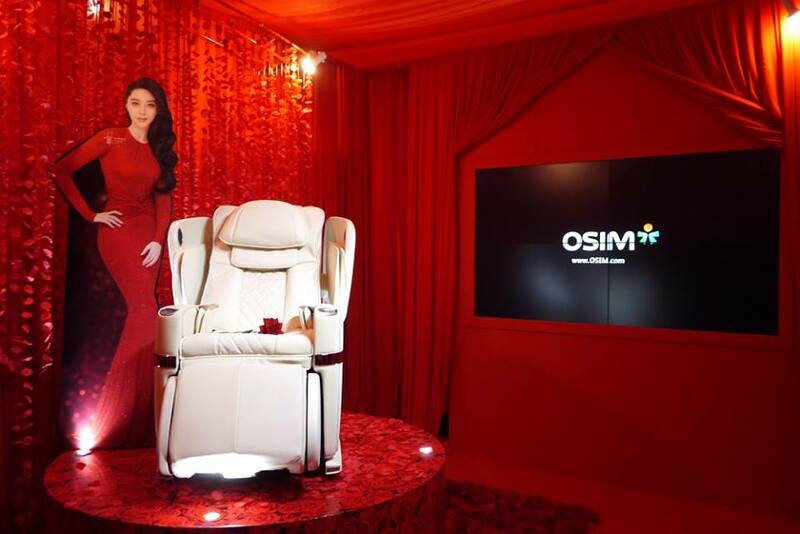 OSIM’s uLove takes the luxury massage chairs to a new level of sensorial experience, as it harnesses the best of our design capabilities in delivering everything you have ever dreamed of. 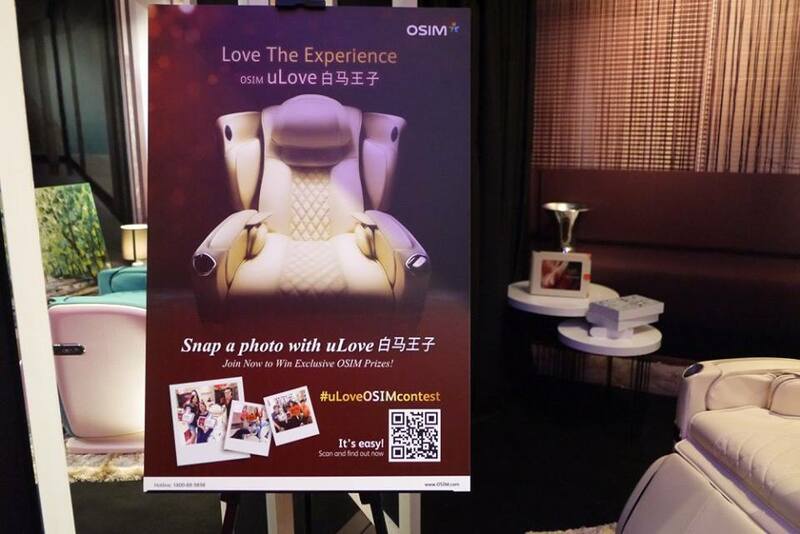 You could try uLove Massage Chair at their roadshow at Centre Court, One Utama Shopping Centre (New Wing) now. Not only you got to enjoy the pampering massaging, you could also join the selfie contest to stand a chance to win a uLove Massage Chair. thaqnks for providing these statistics.